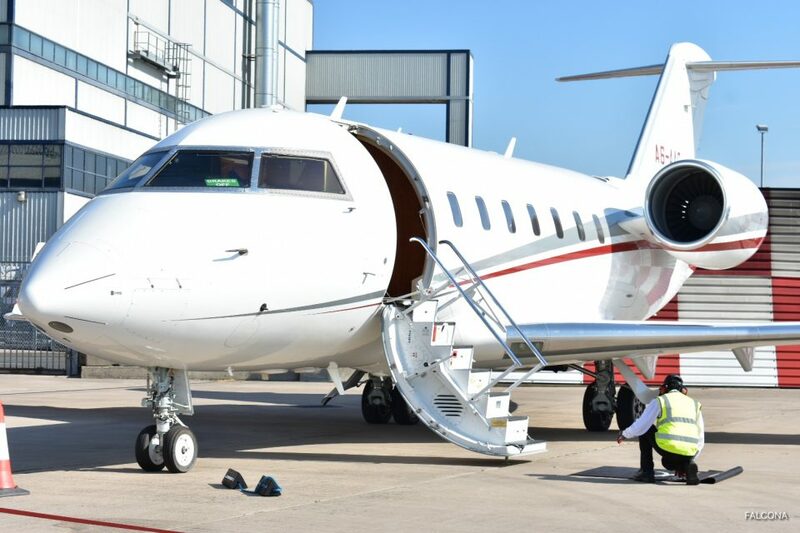 Charter the Bombardier Challenger 604/605, whether it’s for business or pleasure with Falcona. The challenger sets the benchmark for the heavy jet category and is an popular aircraft. With a spacious stand up cabin, it delivers extra capacity for up to 12 people setting the standard for comfort and versatility in its class. 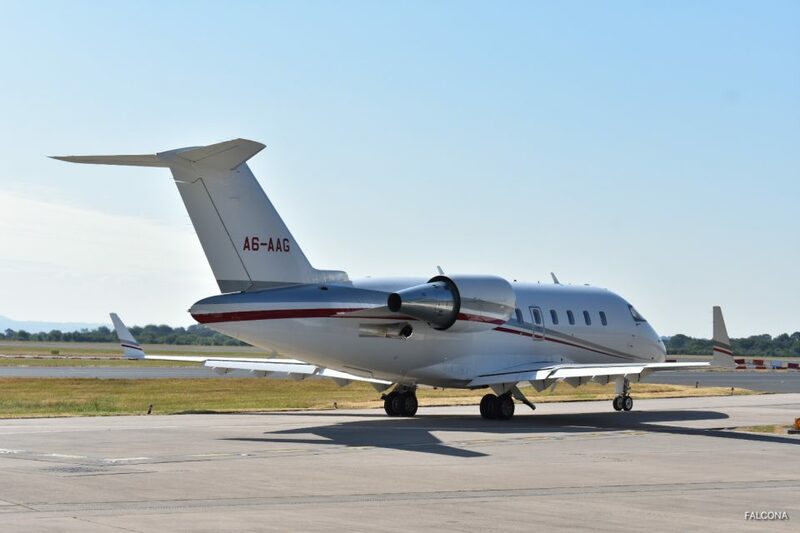 The challenger 605 intercontinental range allows you to be transported quickly to destinations anywhere in the world. Its desirability as the perfect all round jet is reinforced by its reputation as the best selling heavy jet on the market. Without doubt this aircraft is guaranteed to provide a memorable journey. It balances speed, range and comfort which provides maximum convenience for passengers. Direct flights include, Manchester to Dubai and London to New York. 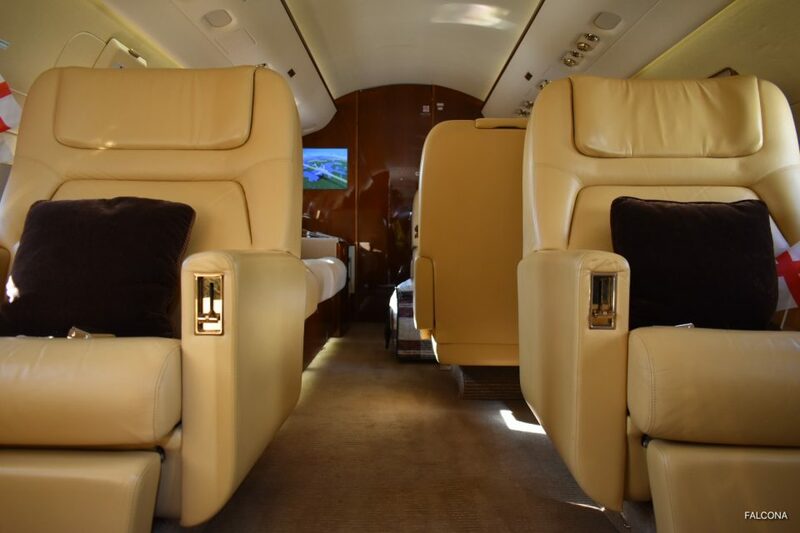 The cabin features four individual seats, a club four dining seating area, and plush 4 seat divan. 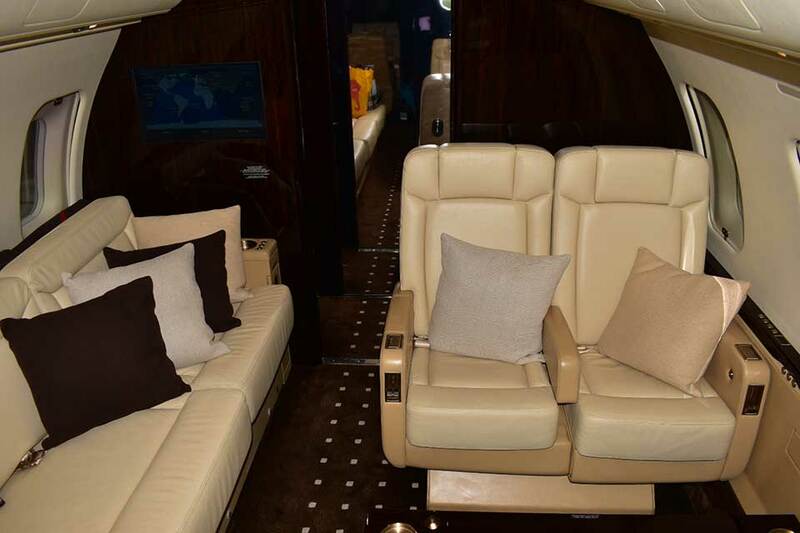 The seats can be turned into 5 beds for longer flights for added comfort. 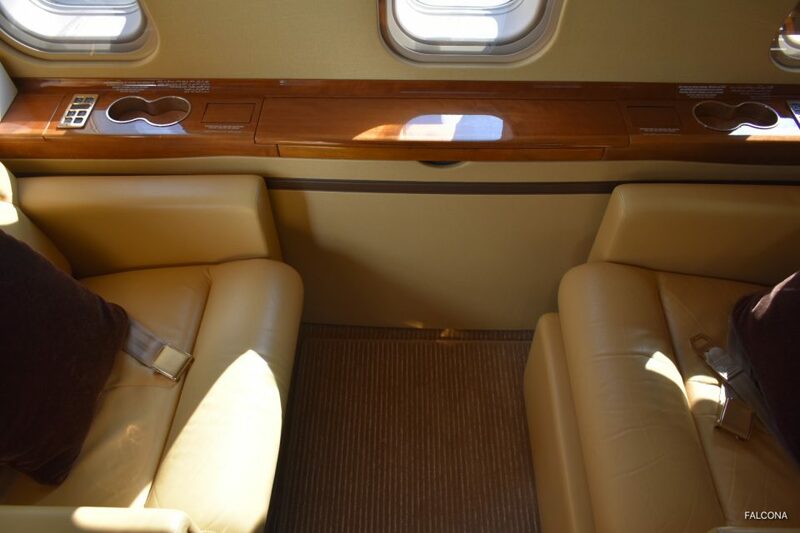 With large windows positioned by the seats, allows more light to flow into the cabin. 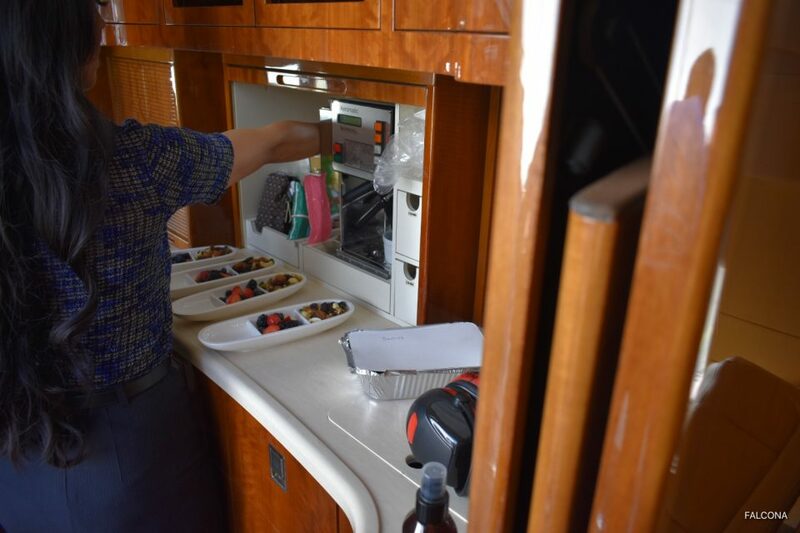 Video monitors, a full hot galley and LED lighting add to the VIP experience.